Customer experience (CX) is emerging as a cross-organisational, board level focus, according to Gartner. 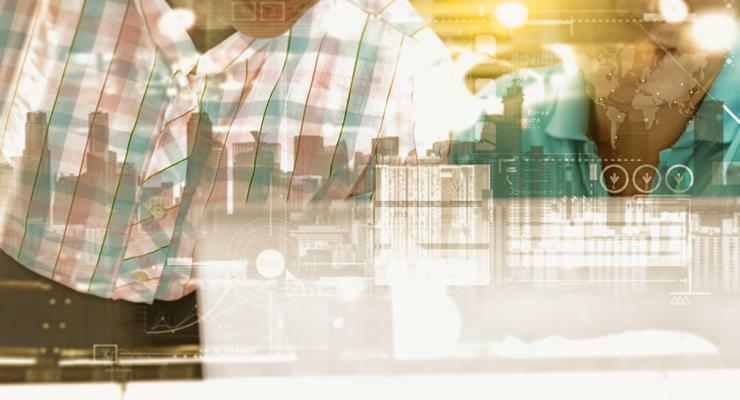 A recent survey by Gartner of CX executives finds the majority of organisations already have a dedicated CX team, with one in five reporting to the chief executive. 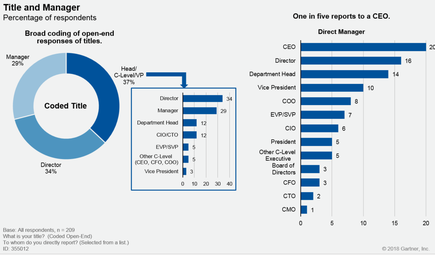 “The increasing direct level of CEO oversight for CX activities in organisations shows the importance of CX to the bottom line,” says Gartner. The analyst firm defines CX as "the customer's perceptions and related feelings caused by the one-off and cumulative effect of interactions with a supplier's employees, channels, systems or products”. Gartner conducted the survey in February and March this year, with 209 respondents from New Zealand, the United Kingdom, United States, Australia, Singapore, India and Canada. Gartner says the survey aimed to explore the manner in which organisations structure CX programmes, the technology and innovation drivers for these programs, CX investments, and return on investments. The survey finds return on investment (ROI) has become a major focus for enterprises, with 93 per cent measuring ROI on their CX improvement projects. Nearly half of the respondents indicated they had financial metrics in place to measure CX ROI as opposed to nonfinancial or informal metrics. In addition, 62 per cent says their organisation has received the expected ROI for its CX improvement projects in the past years. Based on the survey results, Gartner advises organisations to include the impact on employee engagement with all planned IT investments, spanning both customer and operational goals. 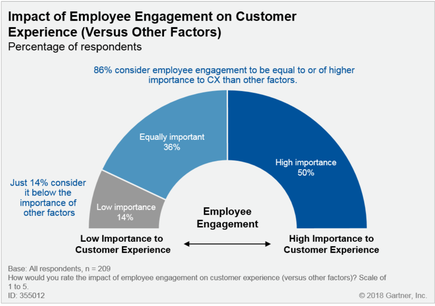 Half of the organisations surveyed rated employee engagement to be of greater importance than other factors impacting CX. "CX is a people issue," says Olive Huang, research vice president at Gartner, and one of the authors of the report on Customer Experience 2018 Benchmarks. 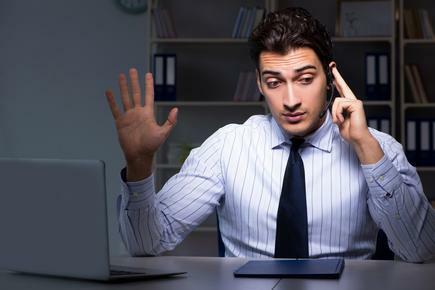 "In some instances, the best technology investments have been derailed by employee factors, such as a lack of training or incentives, low morale or commitment, and poor communication of goals,” says Huang. When measuring CX, customer satisfaction (CSAT) scores remain the most commonly used metric (62 per cent) followed by product/service quality metrics and employee engagement. Customer Effort Score is employed as a CX metric by nearly one-third of surveyed organisations and Net Promoter Score (NPS) by one-quarter of participants. 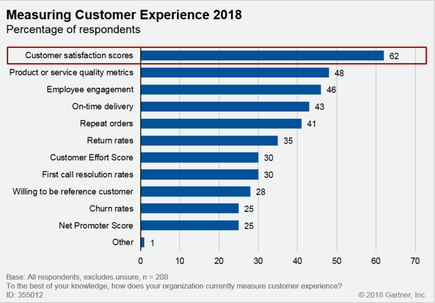 "Among the more notable surprises in this survey is the increasing use of newer types of CX metrics like as Customer Effort Score,” says Huang. “The reality is that organisations require a mix of metrics to measure CX." The report notes organisations can consider undertaking hundreds of different potential CX improvement projects, but only a few can be funded. "The data tells us there is no CX silver bullet," says Huang. "CX leaders face a wide range of choices over project priorities and the mix of technology projects and skills needed to be successful. You need to prioritise investments based on ROI, and benchmark and measure customer experience improvements over time." In terms of technologies, customer analytics is considered the most critical technology investment for CX improvement projects. 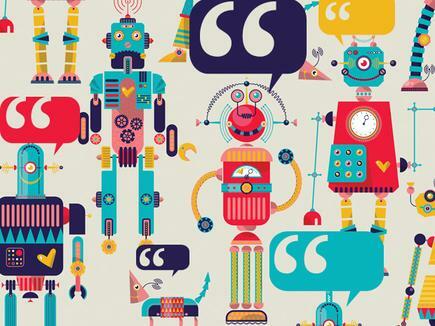 When it comes to emerging technologies, more than one-third of organisations are considering using virtual assistants to improve customer experience. These include virtual customer assistants (VCAs), chatbots and virtual personal assistants (VPAs). Blockchain is being considered by 15 per cent of organisations and 11 per cent are considering AI. 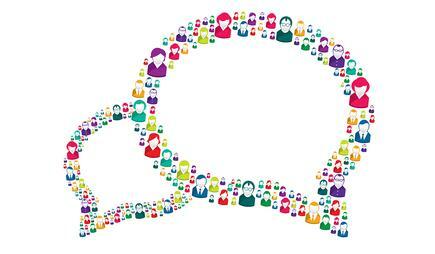 Customer analytics and augmented reality/virtual reality are being considered by 9 per cent of respondents, with 4 per cent considering Voice of Customer solutions.